An interesting cultural exchange took place in Greece (Spileo) from the 10th to the 21st of October 2017, the name of this project was “Growing up in a digital age”. ideas, to learn something new from everyone, to get in touch with new opinions. This experience meant growth for all of us, personal and professional too. It was the best way to discuss about new and innovative topics, such as the use of new technologies and the dipendence that the provoke. 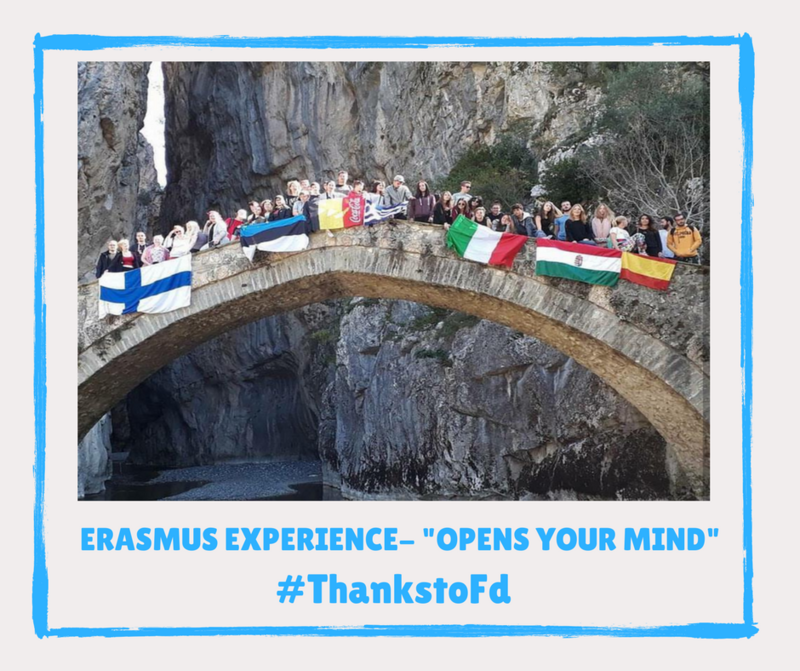 Each Erasmus experience, for sure, opens your mind, showing you how can be wanderful share this adventure with people you had never met before! If it were possible, I would make this choise again and again. This entry was posted in Erasmus +. Bookmark the permalink.